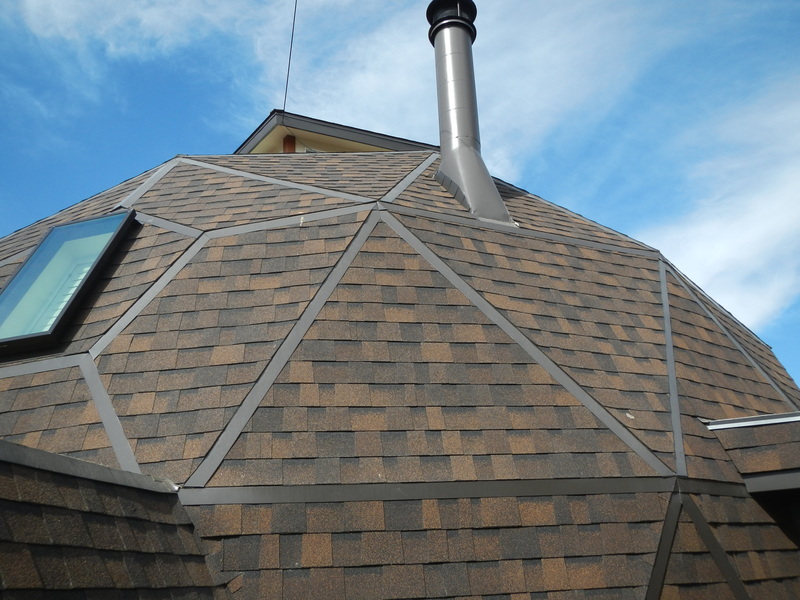 Our roof installers are trained and certified in the proper methods for concrete and clay tile roof installation. 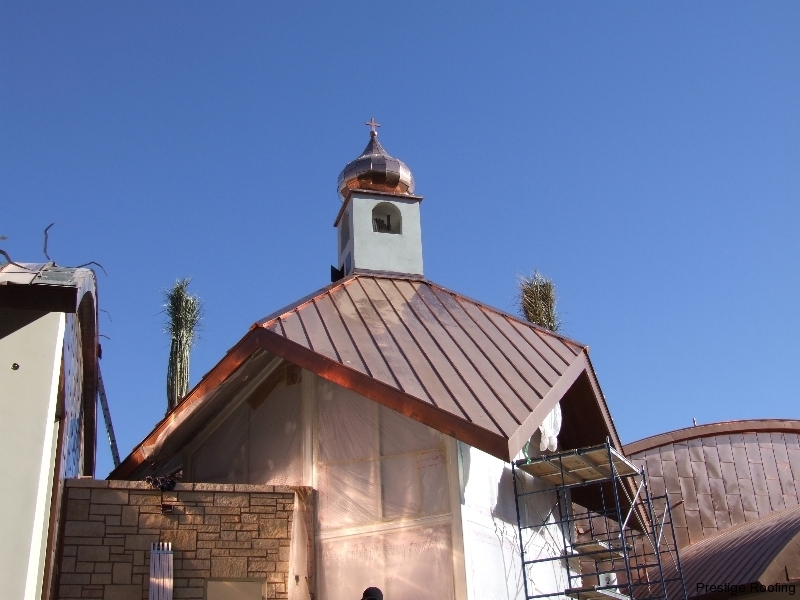 Locally owned and operated roofing company serving Las Vegas since 1995. Professionally licensed #41270A, insured and bonded for your peace of mind. All our workmanship is guaranteed. Ask for details. Home, business, institutional, we handle all your roofing needs. 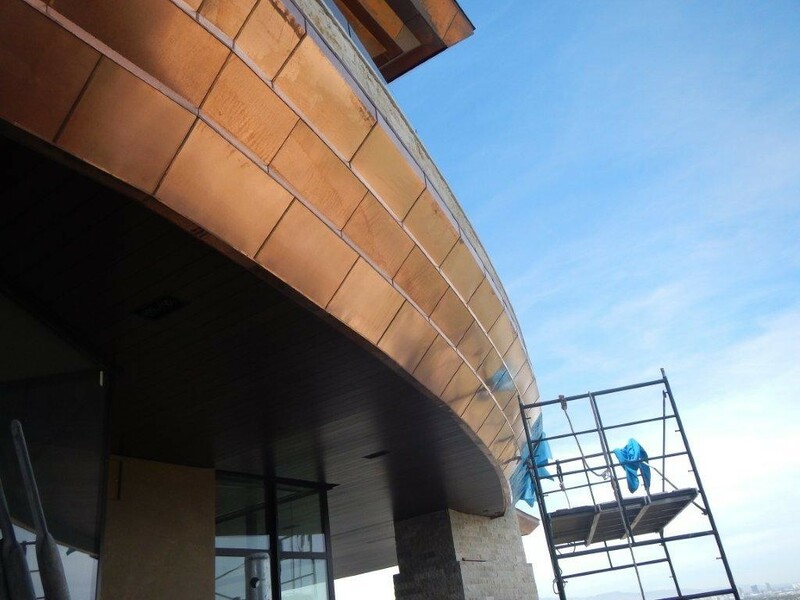 Specializing in custom copper and metal roofing, tile, shingle, shake and flat roofing. 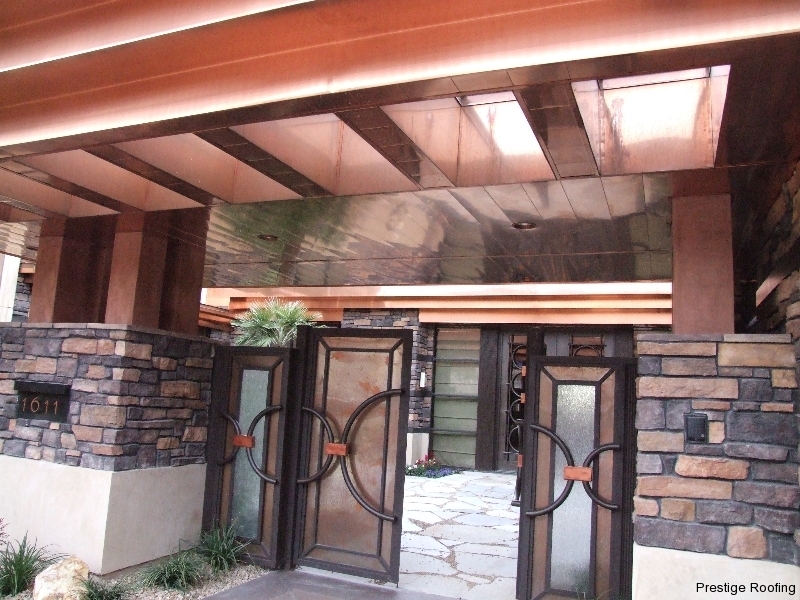 Prestige Roofing is Las Vegas’ best roofing company, since 1995. With successful projects across the Las Vegas metropolitan area and with every type of roofing material imaginable, it’s no wonder we’re among the highest rated roofing businesses in Nevada. 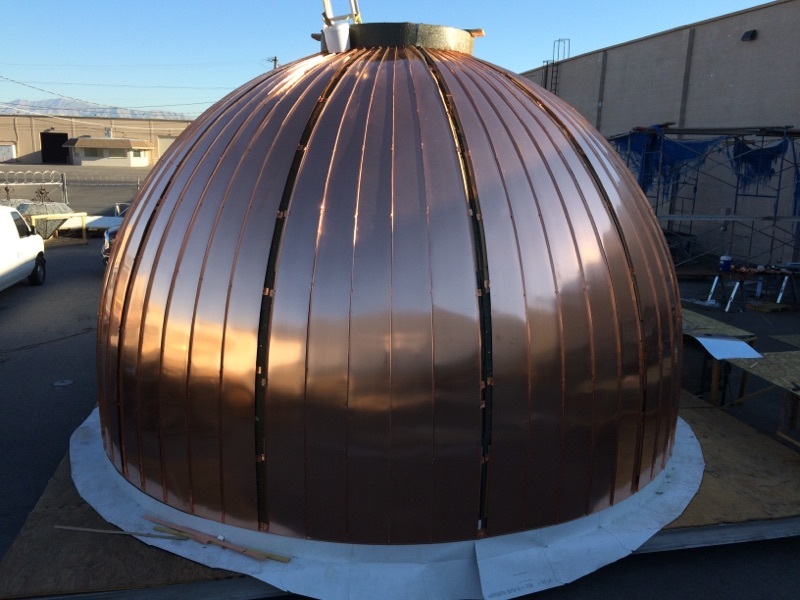 Officially licensed and with a sterling record, we at Prestige Roofing specialize not just in keeping the roof over your head strong and sturdy, but also in providing roof fixtures, custom roofing projects, and working with exotic materials such as copper and metal roofing. 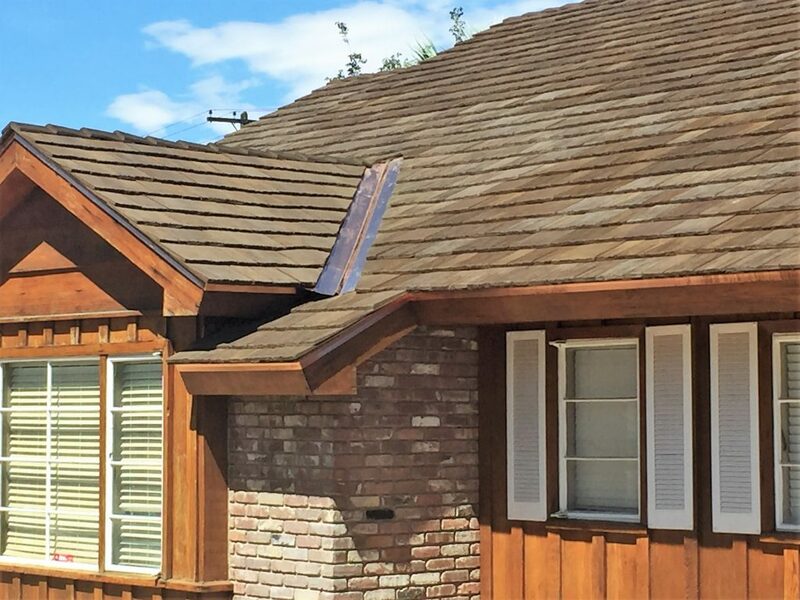 If your home lies within the Las Vegas or Henderson areas, then sign up for a free roofing estimate and get your roof checked for cracks, thermal shock, or any number of problems that arise after a cold winter. 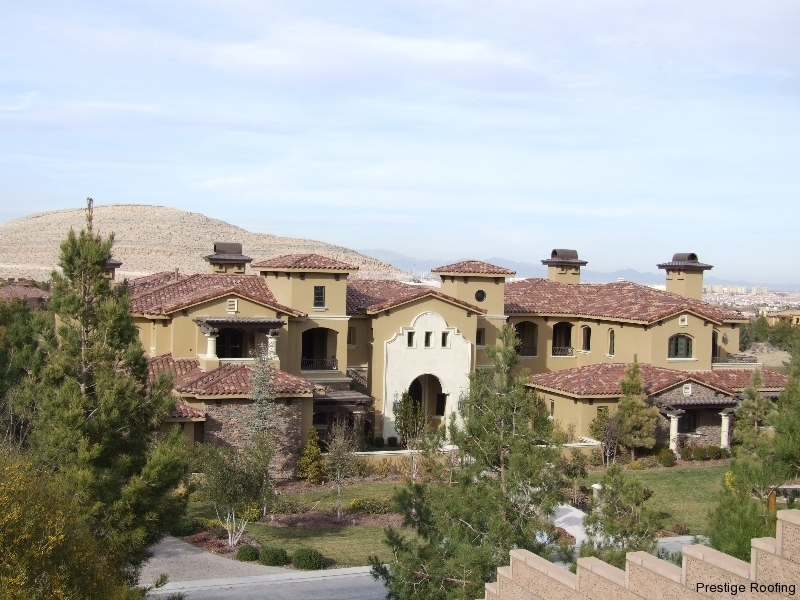 Roofing in Las Vegas is a big business, and Prestige Roofing has done business with the biggest clients! Some of our past clients have included: the residence of Siegfried and Roy, Queensridge Towers, Tivoli Village, and the UNLV Architecture Studio. Your home or business could be our next big project! Happy with the company and their services. We got multiple quotes from at least 5 companies before calling Prestige – not necessarily the cheapest but most accurate with regard to what needed to be repaired. Person providing quote saw more things than the other companies. 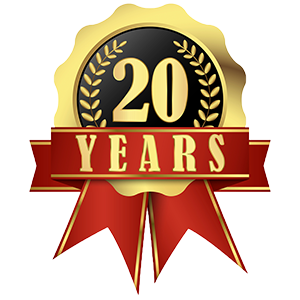 This is the only company that provided a one-year guarantee on their work. We prefer our home to be in top shape and quality is more important than a shoddy repair job. Glad we didn’t give up in getting quotes. Would hire the again.